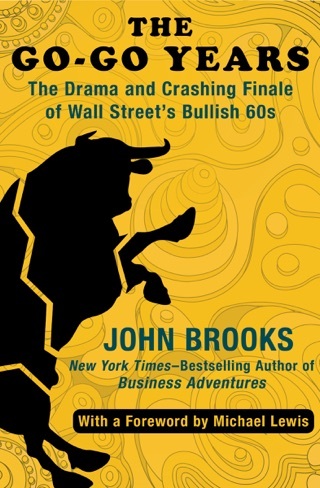 Stories about Wall Street are infused with drama and adventure and reveal the machinations and volatile nature of the world of finance. 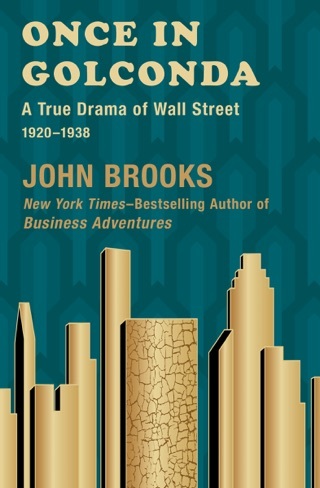 Longtime New Yorker contributor John Brooks’s insightful reportage is so full of personality and critical detail that whether he is looking at the astounding market crash of 1962, the collapse of a well-known brokerage firm, or the bold attempt by American bankers to save the British pound, one gets the sense that history repeats itself. Wish I would have known that Bill Gates was going to endorse this book by saying he asked Warren Buffet for his favorite business book. It will be a best seller. What more can be said about a book extolled by both Warren Buffet and Bill gates as a great business book? Not too much. 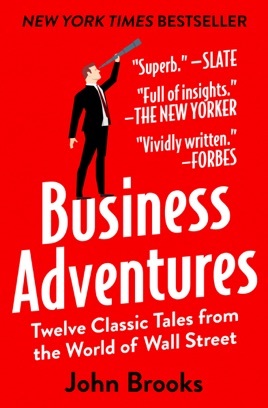 "Business Adventures" is a collection of true, real-life business stories, each with a "moral" or lesson we can learn. 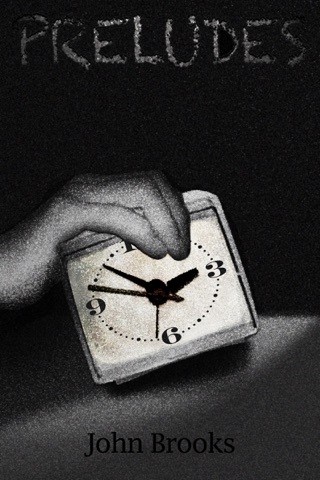 From the Ford Edsel to Xerox to scandals big and small, author John Brooks provides illuminating tales and the lessons we can learn from them. It's equal parts funny, insightful, educational, and profound. It truly is a must-have for every businessman's book shelf. 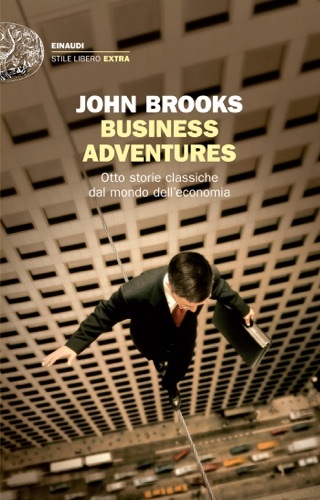 You can obtain an MBA either by attending school (and paying or taking loans for tens of thousands of dollars) or by reading two wonderful books: This one, "Business Adventures" by John Brooks and "Mustard Seeds, Shovels, & Mountains" by J.F. (Jim) Straw. Get these books, study them, and you'll be head and shoulders above the competition. 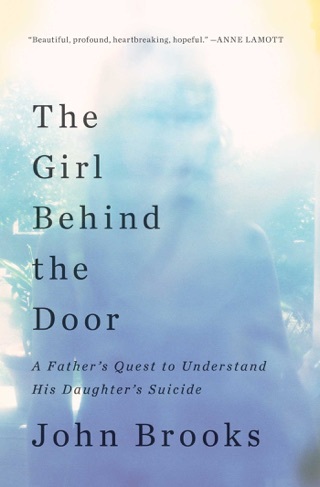 I started reading this book because it was recommended by bill gates. The chapters are very long and somewhat boring. It is hard to stay engaged on the reading. I would really not recommend this book as it's concepts of businesses can be summarized to a few pages.